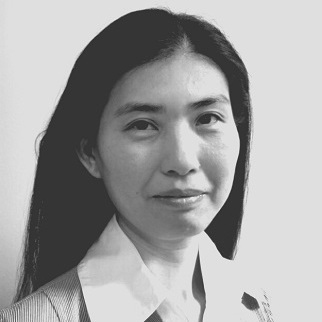 Evon Siu joined Dickson, Stojak, Huang as a senior accountant in 2015. She has expertise in providing comprehensive accounting services including individual, corporate and partnership income tax returns and compilations for small to medium-sized businesses. She received her Bachelor of Business Administration degree in accounting in Hong Kong and earned her CPA, CGA in 1999. She has gained extensive accounting experience through both public practice and industries such as manufacturing, telecommunication. In her leisure time, she enjoys reading and watching movies.